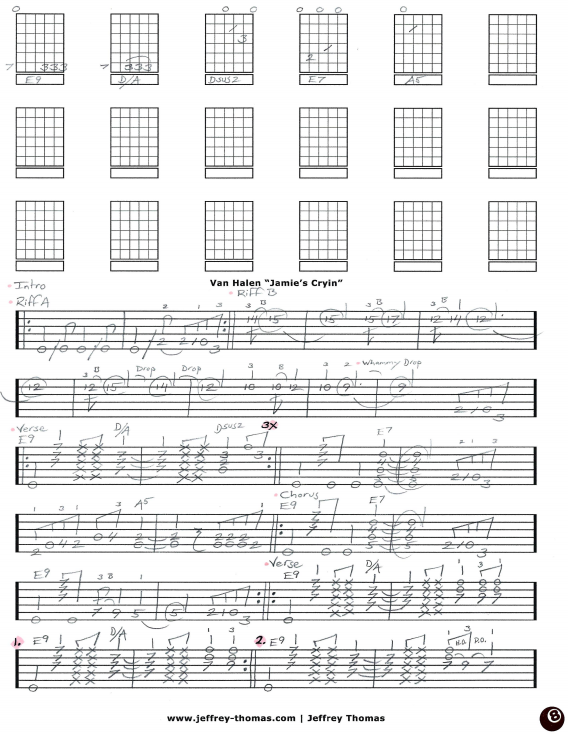 Van Halen Jamie’s Cryin’ Free Guitar Tab by Jeffrey Thomas. This is a custom guitar tab combining the multiple guitar tracks into one solid arrangement for guitar. Eddie was at the top of his game for this tune from the first album and I did my best to notate his playing accurately. Want the full guitar tab for free? 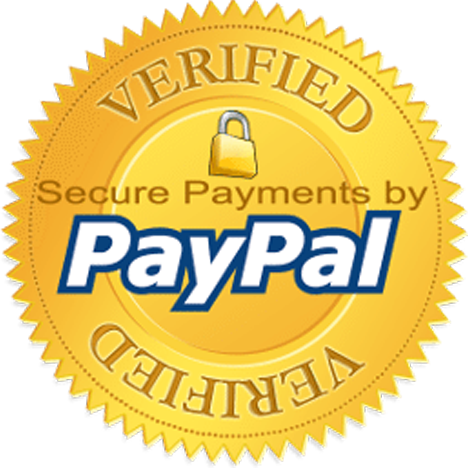 Enter your email in the form provided and I will send it off to you. Fill out the Schedule A Free Lesson form and we can set up a free Skype guitar lesson for you. Enjoy this classic Van Halen tune written about the regret of a one night stand. Find more hard rock guitar tabs on my video, blog and tab pages.